Nexus Ammunition is produced to the tightest tolerances through unparalleled, patented automation processes. 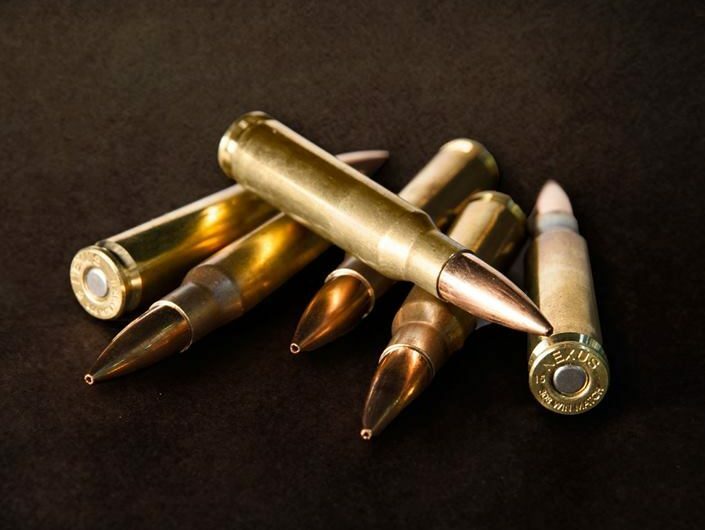 Extreme attention to detail and precision tolerances are achieved through a technologically advanced, proprietary loading methodology that allows us produce ammunition to exacting specifications, starting with raw materials. The Nexus Method is systematically proven to provide uniformity in the weight and design characteristics of every cartridge that we manufacture. Nexus produces the lowest standard deviation and extreme spread of any production ammunition, providing shooters a consistency in velocity and accuracy that they can count on in even the most extreme circumstances. This results in ballistic performance that is uniquely accurate and repeatable, creating the most accurate factory ammunition on the market. The Nexus Method is achieved by utilizing the most high-tech manufacturing techniques and machinery available on the market. 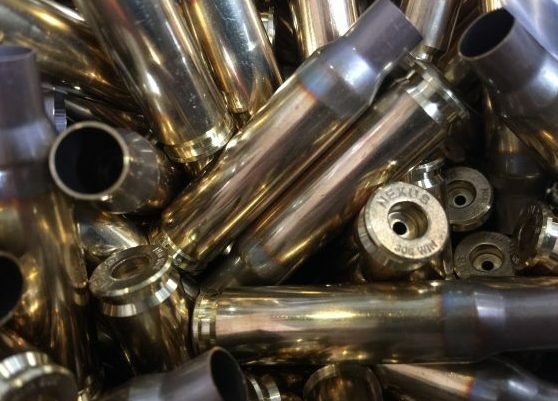 The coalesce of our lean case manufacturing line, priming machines, proprietary loading methods/machines, and rigorous quality control processes allows us to meticulously produce the most accurate factory ammunition in the world. Most companies manufacture their ammo on a curve – meaning that only a portion of their production lot ends up as “match grade.” At Nexus, every cartridge we produce is loaded to our Match Grade standards, resulting in consistency you can count on, box after box. The research and development process at Nexus is designed to effectively introduce the most accurate precision rifle ammunition on the market at an affordable price to the consumer. Our R&D staff has developed a rigorous process to identify product lines that meet and exceed the expectations of even the most discerning shooters. Our continual dedication to the development of precision offerings will set Nexus apart from the competition and raise the bar on the definition of “Match” ammunition in the industry. 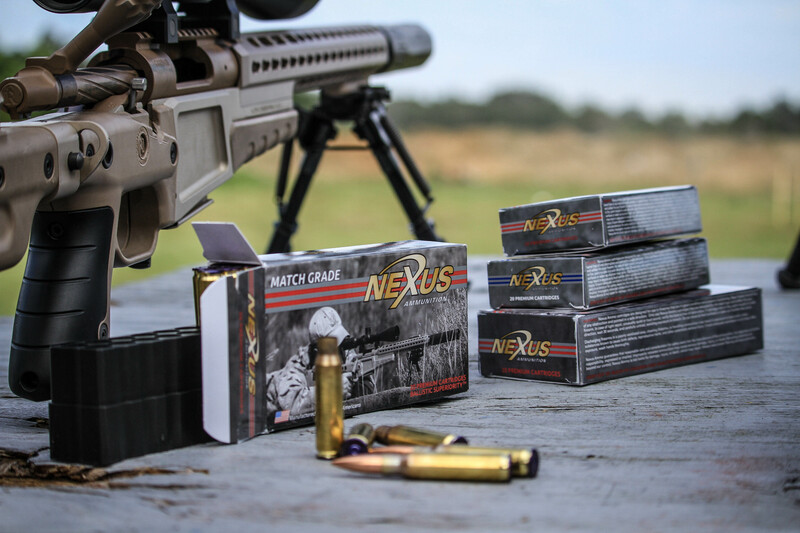 Nexus Ammunition has truly set the new standard in precision rifle ammunition. 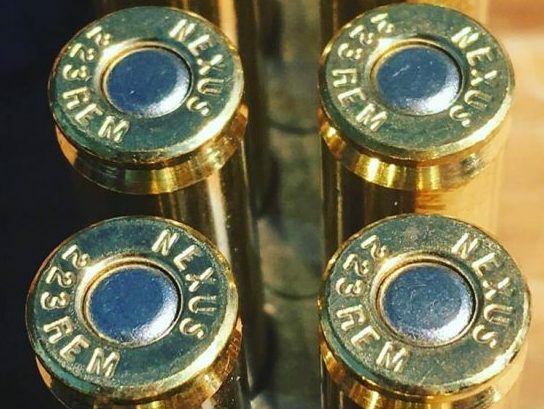 Nexus Ammunition cartridge cases are quickly becoming known as the best in the industry, and for good reason. Nexus starts with high-quality raw materials and holds very tight sidewall variation throughout the process. The stringent quality control methods used to monitor quality of the product manufacturing processes ensure that the sidewall tolerances are between .001” and .0015, which is nearly half the tolerances found in competitors products. The process incorporates induction annealing, which ensures a brass consistency that exceeds the expectations of even the most seasoned re-loader. The Nexus priming machines take a process that was traditionally manual, or relatively unsafe, and uses lean manufacturing techniques to prime brass in the most safe, precise, and repeatable process possible. Nexus is capable of waterproofing or crimping primers during this process to meet the needs of specific applications or contracts. These fully automated machines provide a low scrap rate, which allows us to keep the cost of manufacturing low. This is where the magic really happens. Nexus utilizes state-of-the-art loading machines that feature proprietary loading processes that only we can take advantage of. 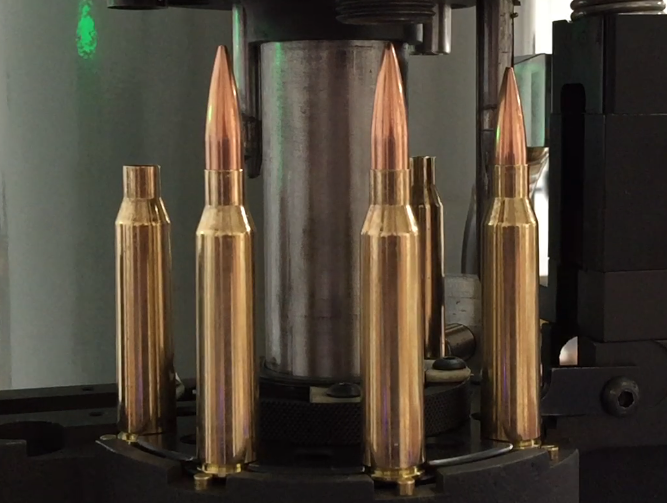 These processes produce ammunition to exacting load tolerances, ensuring the most accurate and repeatable factory ammunition on the market. The automated and computer controlled equipment allow for quick adjustments and a wide variety of load recipes at the touch of a button. The machines are designed to facilitate quick-change overs, meaning Nexus can produce a wider range of precision rifle calibers in a shorter time period to meet the changing demands of the market. Every cartridge that comes off of the Nexus manufacturing line is hand inspected by qualified personnel. They look for consistency in cosmetics, weight, and function. Random samples from each batch of ammunition are tested to ensure that each and every premium rifle cartridge that goes on the shelf is worthy of the Nexus Ammunition name.